Jack Schwager When did you first get interested in trading? 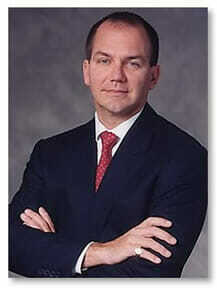 Paul Tudor Jones When I was in college I read an article on Richard Dennis, which made a big impression on me. I thought that Dennis had the greatest job in the world. I already had an appreciation for trading because my uncle, Billy Dunavant, was a very successful cotton trader. 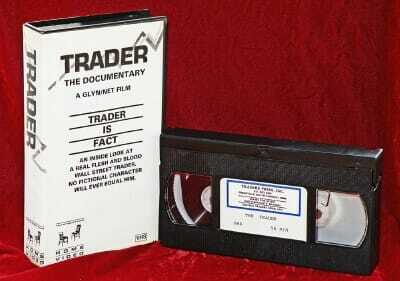 In 1976, after I finished college, I went to my uncle and asked him if he could help me get started as a trader. he sent me to Eli Tullis, a famous cotton trader, who lived in New Orleans. Eli is the best trader I know, he told me. I went down to see Eli and he offered me a job on the floor of the New York Cotton Exchange. Paul Tudor Jones: So the turtle wins the race, right? 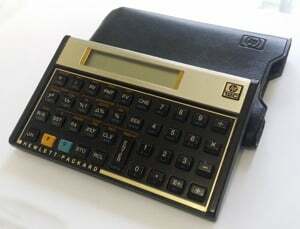 I think the single most important things that you can do is diversify your portfolio. Diversification is key, playing defense is key, and, again, just staying in the game for as long as you can. Tony Robbins: Following up on diversification, how do you think about asset allocation in terms of playing defense? Paul Tudor Jones: There’s never going to be a time where you can say with certainty that this is the mix I should have for the next five or ten years. The world changes so fast. If you go and look right now, the valuations of both stocks and bonds in the US are both ridiculously overvalued. And cash is worthless, so what do you do with your money? Well, there’s a time when to hold em and a time when to fold em. You’re not going to necessarily always be in situation to make a lot of money, where the opportunities are great. Tony Robbins: Okay, any specific strategies for protecting your portfolio? 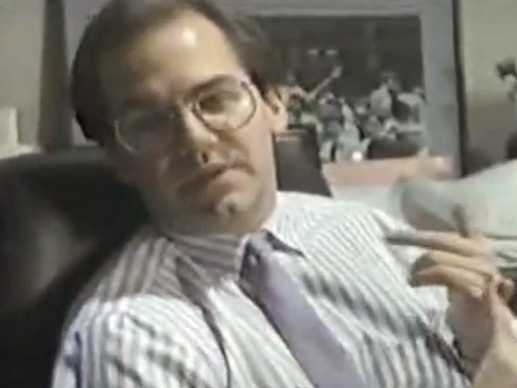 Paul Tudor Jones: I teach an undergrad class at the University of Virginia, and I tell my students, “I’m going to save you from going to business school. Here, you’re getting a $100k class, and I’m going to give it to you in two thoughts, okay? You don’t need to go to business school; you’ve only got to remember two things. 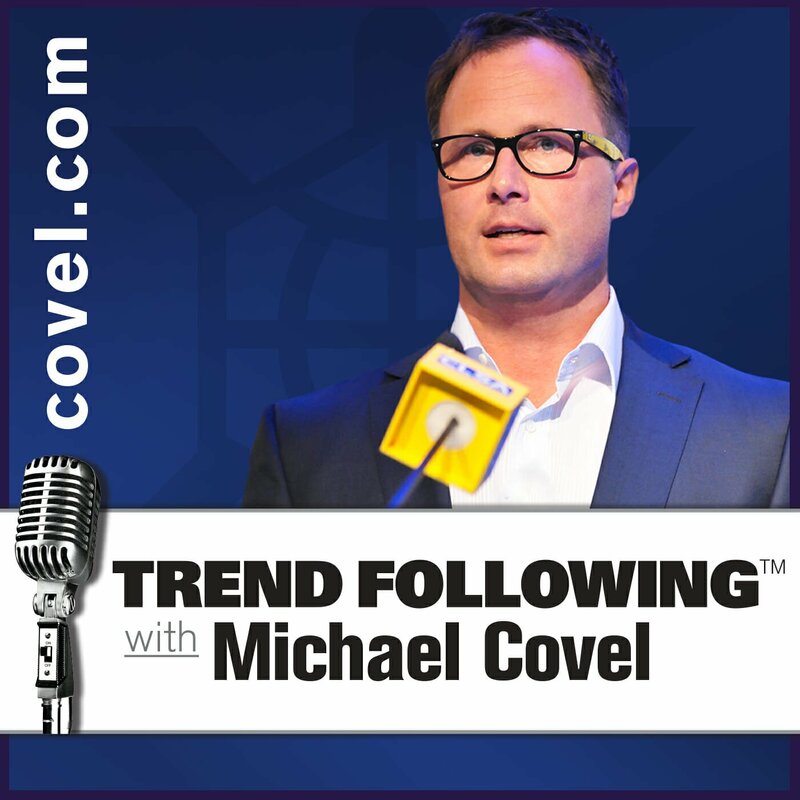 The first is, you always want to be with whatever the predominant trend is. Tony Robbins: So my next question is, how do you determine the trend? Paul Tudor Jones: My metric for everything I look at is the 200-day moving average of closing prices. I’ve seen too many things go to zero, stocks and commodities. 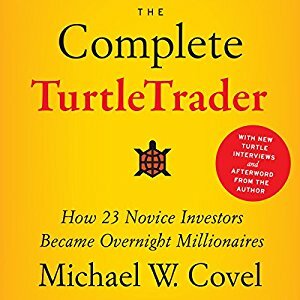 The whole trick in investing is: “How do I keep from losing everything?” If you use the 200-day moving average rule, then you get out. You play defense, and you get out. Tony Robbins: That is considered one of the top three trades of all time, in all history (1987 Crash)! Did your theory about the 200-day moving average alert you to that one? 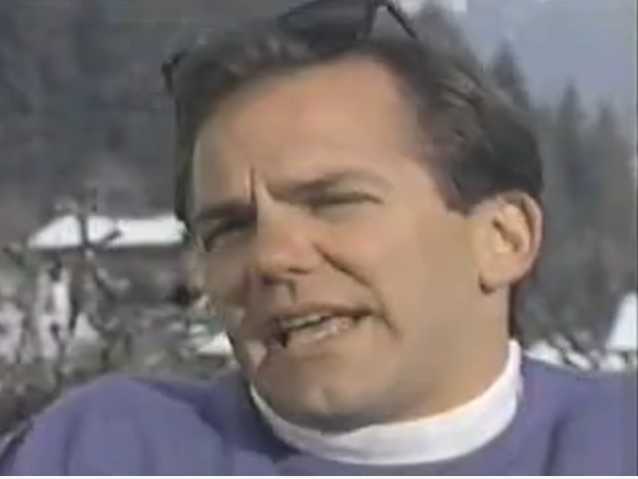 Paul Tudor Jones: You got it. 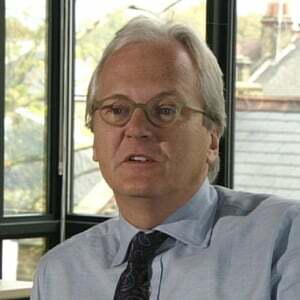 It had done under the 200-day moving target. At the very top of the crash, I was flat. 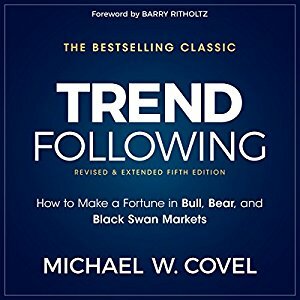 Trend following insights from one of the greatest. Check out the book. 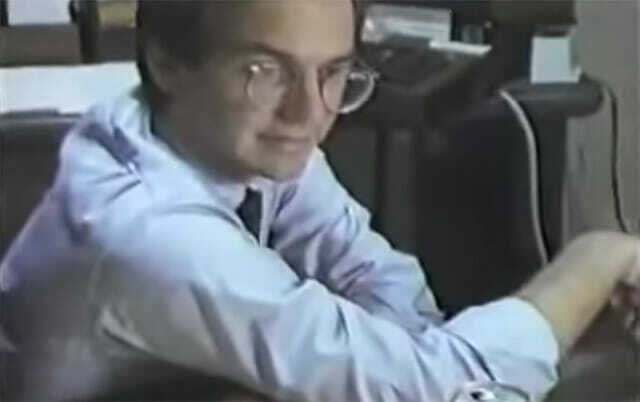 Note: Paul Tudor Jones was originally profiled in the Market Wizards. His former #2 man is Peter Borish.